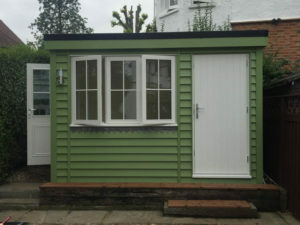 Crane Garden Buildings offer three ranges of garden room. Each one can be customised to your needs. Prices start at £21,000 inc installation. Need an extra room? 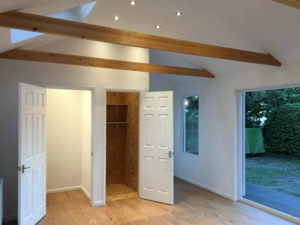 A quick and cost effective way of achieving this is to work with a garden room supplier like Homestead Timber Buildings. Are you looking for a traditional garden room or something more modern? View these Warwick Garden Offices photos for inspiration. 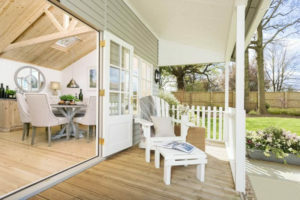 This is an interesting gallery of photos by Garden Affairs which shows the range of garden room styles they can provide.